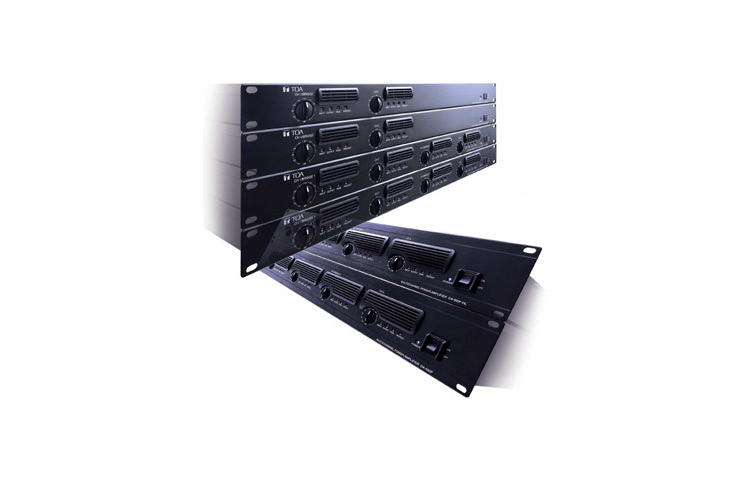 The TOA DA-550F Multi-Channel Digital Amplifier is ideal for multi-zone distributed speaker systems and professional sound applications. Engineered with Class D technology, the new DA Series amplifiers operate at 85 percent efficiency and consume almost one-third less power than conventional analog amplifiers. The compact and lightweight single or dual rack-space design and ultra-low heat dissipation allow designers to rack-mount up to five units without open space between units.